A lot of Shakespeare’s work is viewed through the lens of cultural importance, and quite rightly. His plays codified a phenomenal amount of the English language in use today, incorporation and amalgamating words and phrases that people use without even thinking. 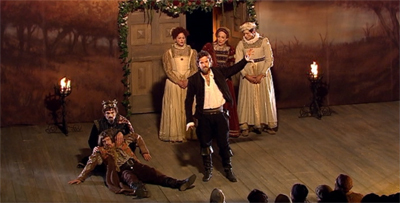 Shakespeare codified drama and storytelling in the English language, to the point where any number of his plays can be cited as the defining example of particular styles of dramaturgy. There is no other figure who can cast such a shadow over English-language culture. However, the tendency to treat Shakespeare’s works as priceless artefacts – an attitude engrained by the (rightful) reverence they receive and the way that they are taught in schools – is to miss the vitality and excitement of his work. Shakespeare might have endured as the defining wordsmith of the English-language, but before that he was just a really popular writer with an incredibly populist touch. His plays existed as spectacle before they became holy relics. The jokes played to the galleries packed with punters wanting both high and low culture. As much as Macbeth might be a searing and insightful exploration of the relationship between violence and masculine identity, it was also pure unadulterated pulp. Justin Kurzel plays up this pulpy spectacle, crafting a version of Macbeth that anchors apocalyptic horror in two amazing central performances. 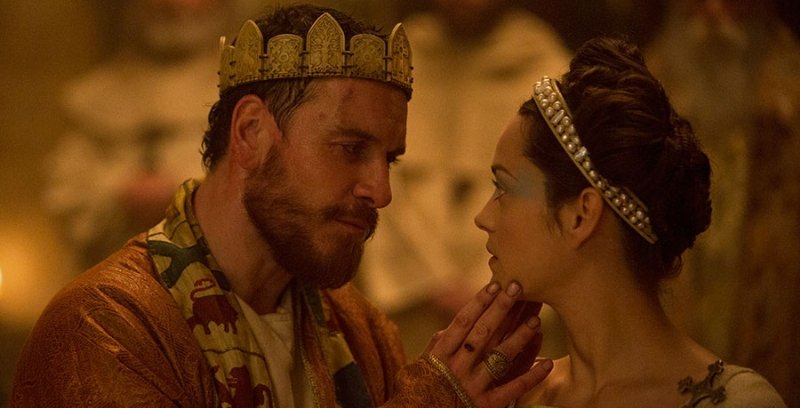 Macbeth is a joyous and horrific piece of cinema, brutal and beautiful in a way that befits its source material. Well, that could have been much more unpleasant than it ultimately was. Yes, that’s damning with faint praise, but Fascination feels like a long sigh of exhaustion after what has been a tough run of episodes. The last episode of Star Trek: Deep Space Nine to air in 1994, Fascination came at the end of a production crunch that had seen the show desperately grasping for time. 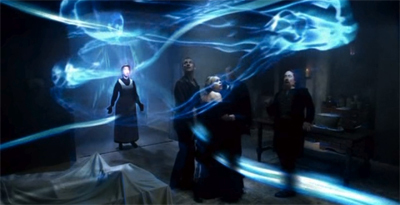 Quite a few of the first ten episodes of the season had been rushed through, with varying results – from Second Skin to Meridian. So the fact that Fascination is not a massive soul-destroying screw-up on the scale of Meridian is a good thing, even if the episode’s plot does smell a little bit of desperation. I’m a big fan of Shakespeare adaptations, if done right. The proper cast and crew can serve to make the Bard easily accessible to modern audiences, allowing people unfamiliar with the tragedy in question to follow along with the work remarkably easily. 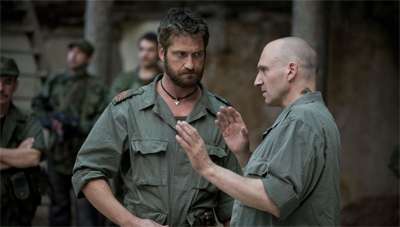 Ralph Fiennes has assembled such a cast and crew for his directorial debut, an adaptation of Shakespeare’s Coriolanus. Although not universally regarded as one of the truly great Shakespearean tragedies, it does have the epic scale and grand drama of some of the writer’s best work. T.S. Elliot would consider it to be, along with Anthony and Cleopatra, to be Shakespeare’s finest tragic play. I think that Fiennes adaptation makes a plausible argument for a long overdue reappraisal of the work. At the very least, it does an excellent job bringing it to a modern audience.